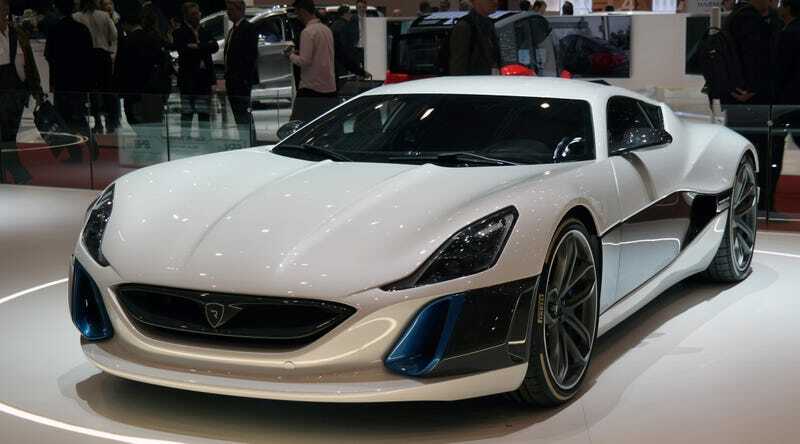 A Rimac for your time. *TECHNOVIKING IS ETERNALLY WORTHY OF ALL CAPS AND EXCLAMATION POINTS!!! I KNOW HE DOESN’T LIKE THE NOTORIETY, BUT HIS EXISTENCE IS BIGGER THAN HIM!! !